Renew your romance like never before with these stylish custom-made cushions. 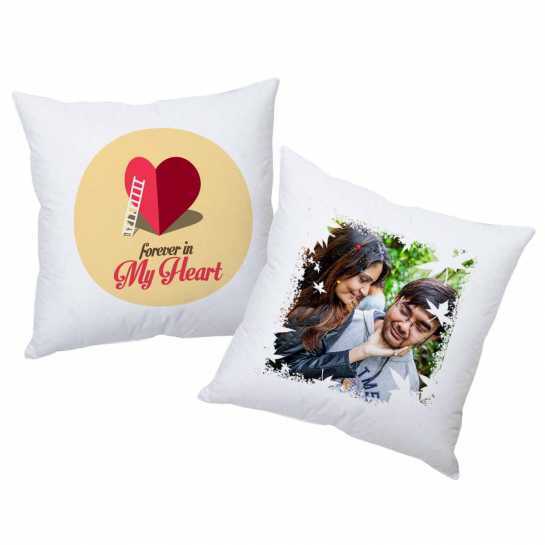 The creative artistry on the cushion is complemented by the adorable picture of the couple. 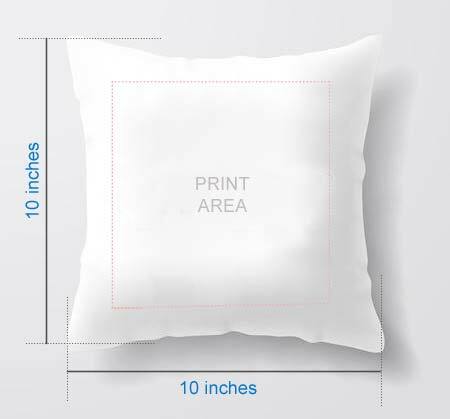 The premium quality cushion cover enables a smooth and soft texture.